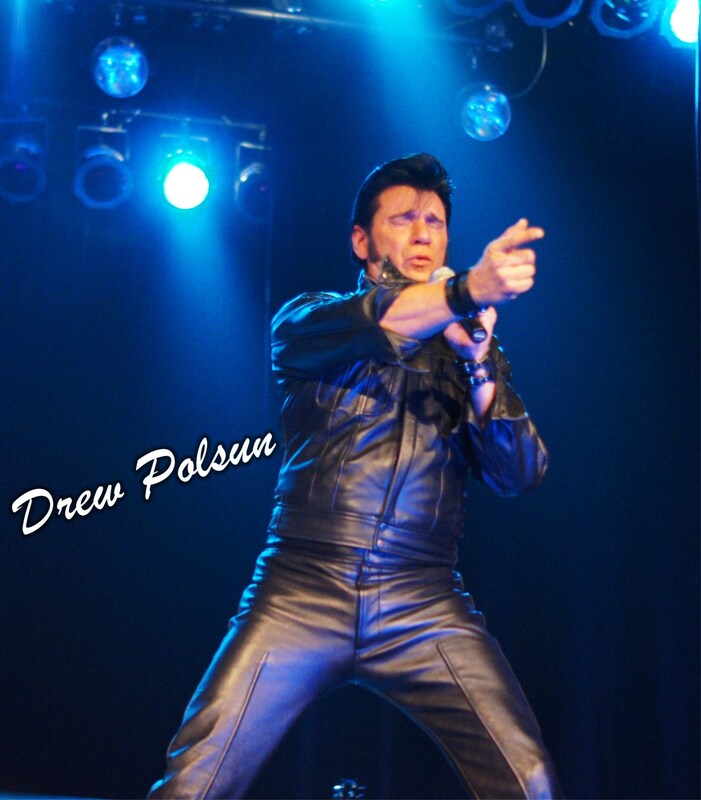 Drew Polsun Performs Vegas Style Production Shows Paying Tribute To The King Of Rock & Roll. Drew Polsun is a native of upstate New York and has been performing from the East Coast to the West coast, including Las Vegas for the past 25 years. 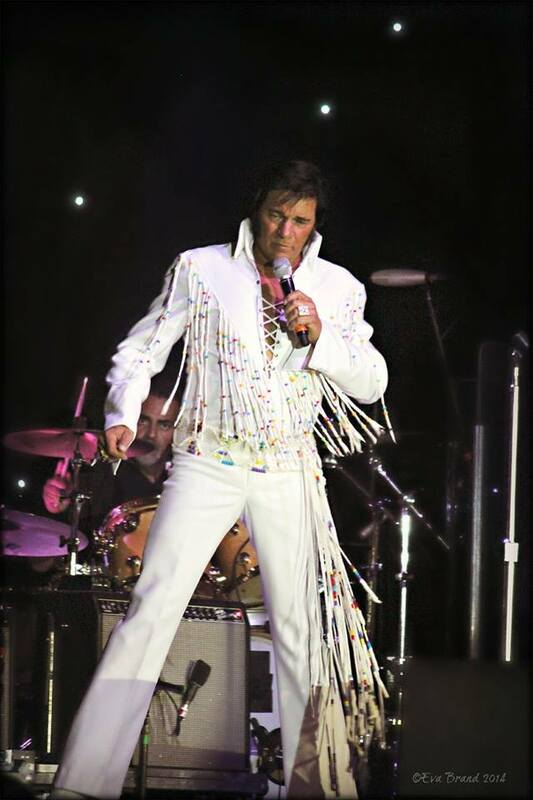 He has performed for radio and television and is considered one of the top Elvis Tribute Artists in the country. Drew's vocal likeness has been described as nothing less than phenomenal. His will to strive for perfection and award winning tributes leave audiences wanting more wherever he performs. A standard line up of tribute shows ranging from 45 minutes to two hours can be augmented to fit your type of venue. From just Elvis performing with track music, to Elvis performing with dancers/backup singers, skit productions, light shows and a full band. Tributes include, The 70's Vegas Years, (jumpsuit era), and the 68' Comeback Special, including the Gospel show, Sit down show, Stand up show and If I Can Dream, all involving skit productions and costumes. What you can expect to see and hear, is an incredible live tribute that will take you back to a special time. Visit the photo gallery and view some clips to see audience reactions and interviews. Here is a quote from a television personality, (Elvis has never left the building as long as Drew Polsun is in the building). From small private gatherings to corporate events, fund raisers and large public concerts, Drew believes that what happens between each song is just as important as the song itself. Scarves and teddybears given out with every performance. To book our show, ask a question or just tell us what you thought of our show, check out our "Contact Us" page.